For more than six years, Bill has done just that—providing loving care to his wife of 51 years. Throughout their long and happy marriage, the couple has spent little time apart and has always relied on each other, no matter what. The life they’ve forged together is one filled with love and countless adventures, including a visit to every national park, building their own home, moves to multiple states and raising two children, a son and daughter. Bill and Judy have chartered the course with an unwavering faith, which they relied on when working side by side as co-administrators at a Christian camp near Medina, N.D., for 17 years. The pair has also found great joy as sports enthusiasts with their favorite team, the Green Bay Packers, hailing from their home state of Wisconsin. 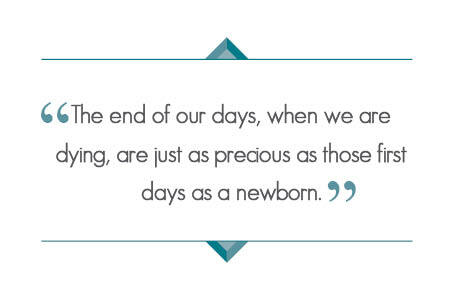 Just as approaching each new day with positivity has helped, so has the assistance of Hospice of the Red River Valley. After caring for Judy by himself for five years, Bill looked into hospice care for extra support after a recommendation by Judy’s doctor. Hospice staff, including a certified nursing assistant (CNA), registered nurse (RN) social worker and chaplain, make frequent visits and help with everything from personal cares for Judy and medications assistance to respite care coordination. 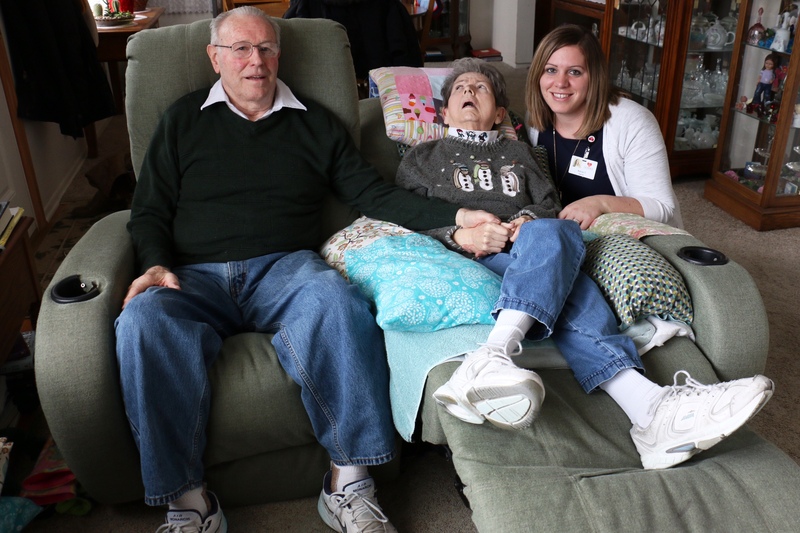 Bill is especially thankful for the monthly respite services that Robyn, Hospice of the Red River Valley social worker, coordinates, which allow him to take care of his own appointments and have a few days to recharge so he can continue taking care of Judy. 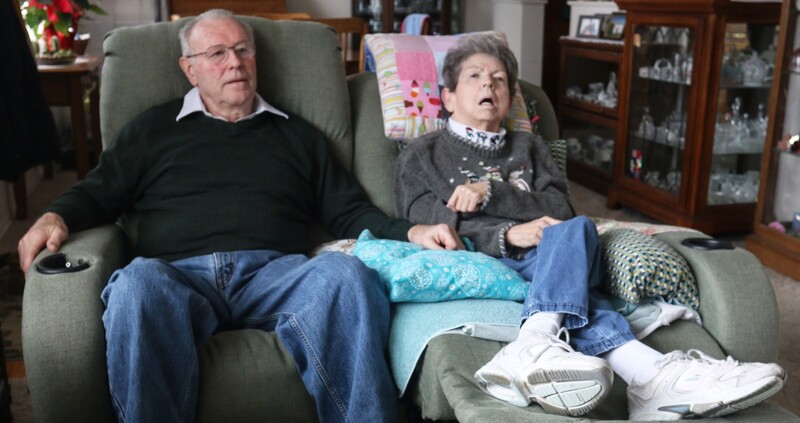 Five days of every month, Judy receives respite care at a local skilled nursing facility. “We’ve been doing that for some time now, and that gives me a chance to get some things done too,” Bill said. 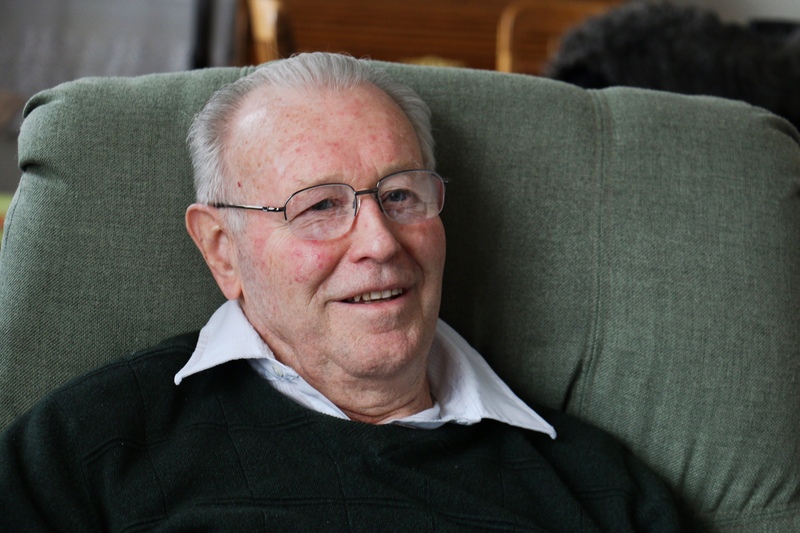 Being able to schedule respite services in advance have even allowed Bill to attend a movie, baseball game or ride his bike every now and then. 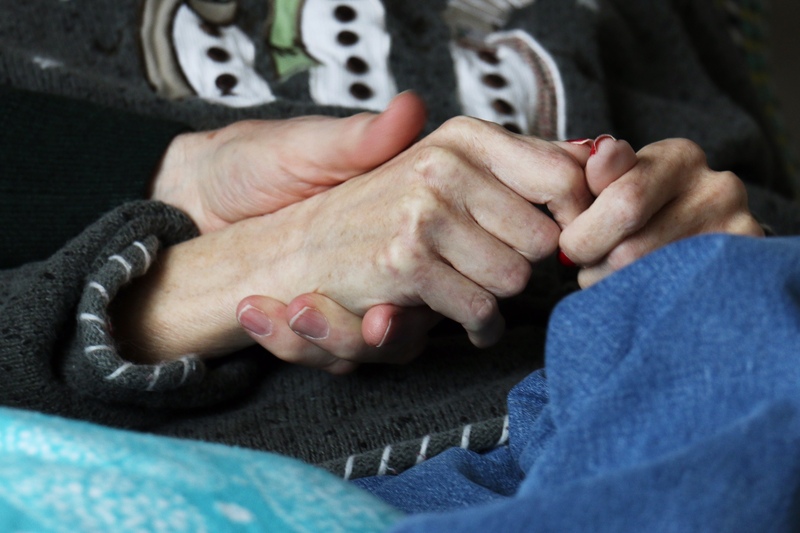 Caregiver burn out is something many caregivers face, so scheduling a monthly break for Bill to get his owns needs met is a part of the hospice plan of care. I’m glad he is taking care of himself too because that’s important,” Robyn said.